The bill was unanimously passed by the Senate on Thursday, April 11, and awaits royal assent. 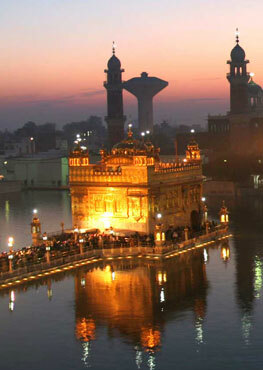 Devotees can have an experiential visit to the Golden Temple at the exhibit. 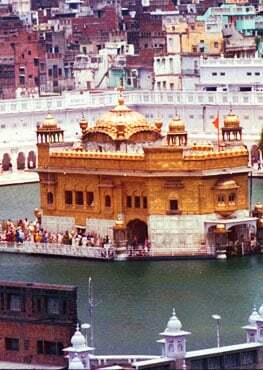 Almost 550 years with Guru Nanak Dev Ji! "I had lunch with God." It is 50 years since a new religion began to arrive in Telford, and the group is continuing to thrive in 2019. For some Sikh leaders behind the proclamation, it's been years in the making.